We are a family run company that was first established in the village of Kesgrave back in 1987 and have been responsible for providing outstanding service ever since. We moved to our current larger premises in 1997 to allow us to better serve the local community. We specialize in all areas of vehicle services. Our regular customers particularly value our commitment to quality. 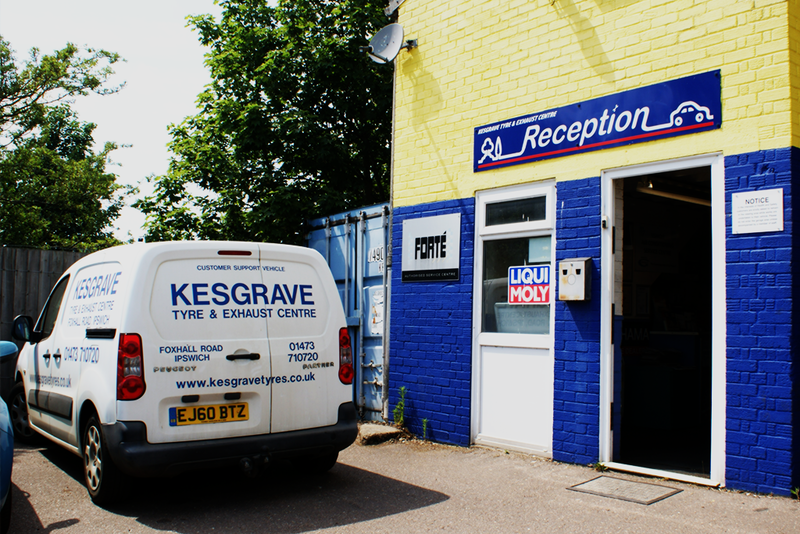 A fair trading policy, price promise on products, well-trained staff and excellent facilities at Kesgrave Tyre & Exhaust Centre make ours a well-respected name among corporate, trade and personal customers. 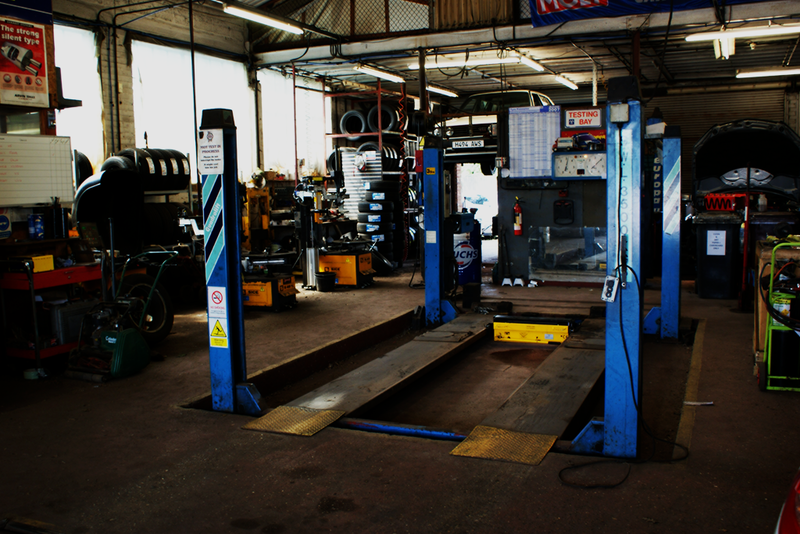 We offer all the services of a tyre & exhaust centre as well as every aspect of vehicle repairs and servicing from oil and filter changes to full service and MOT testing. 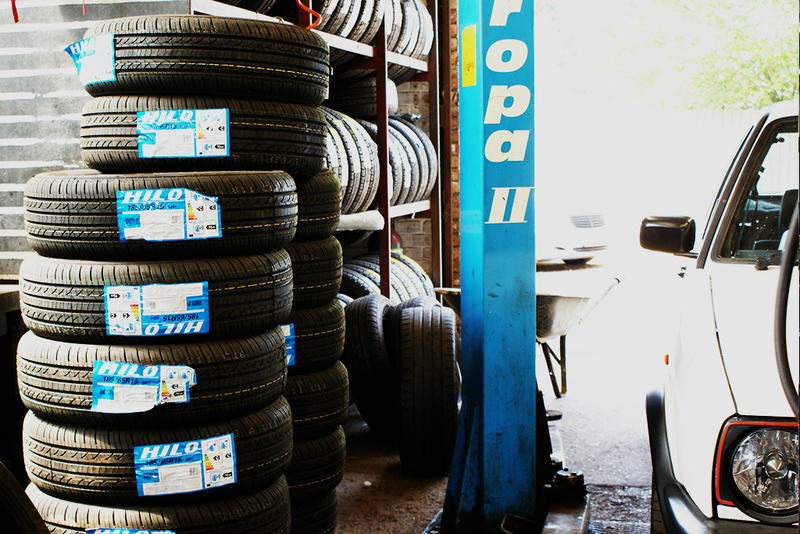 We are able to supply a large range of parts including tyres, exhausts and catalytic converters, steering and suspension parts, batteries, breaking parts, clutches, timing belts, bearings and filters. 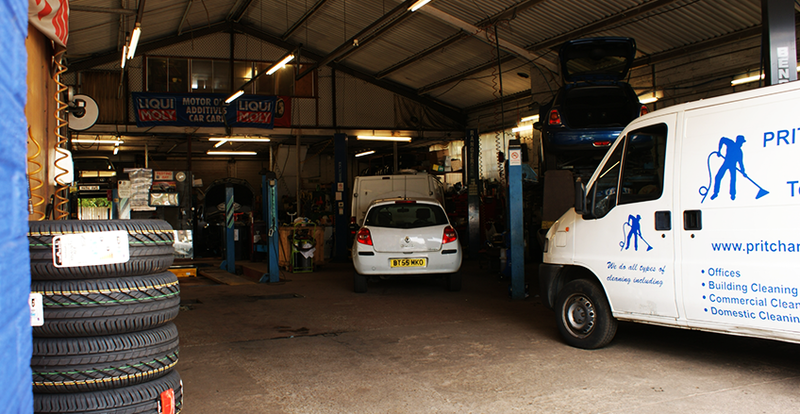 Any make and model of vehicle, including high performance, can be serviced or repaired by our seven bay workshop. Premium quality parts only are used, replaced parts are available to view on request, and we do not carry out repairs or replacements that are not necessary. Fixed prices for our inclusive service packages add further reassurance. 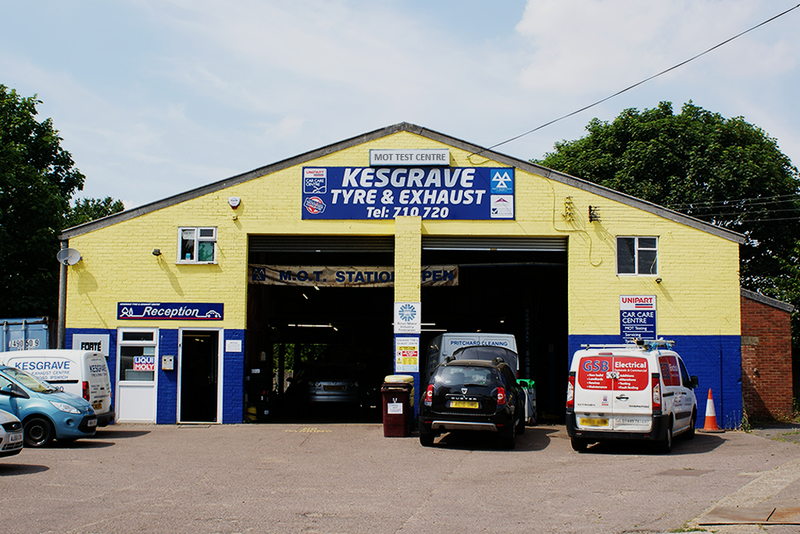 Kesgrave Tyre & Exhaust centre began in 1987 which means we have been in business for over 31 Years. We have managed to continue growing our business by providing a service which is second to none. 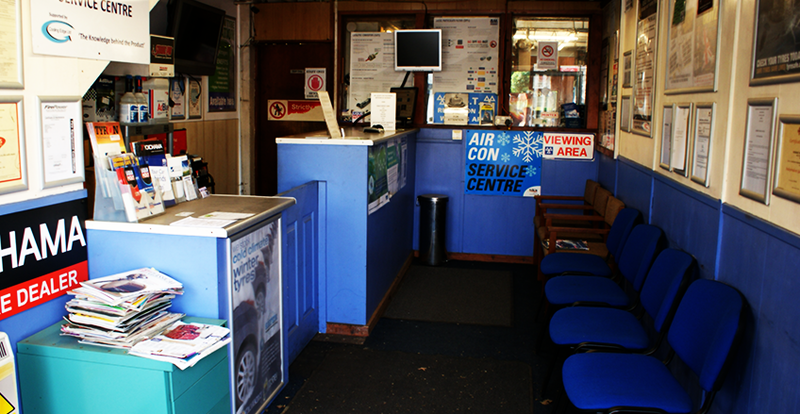 Unlike most Tyre & Exhaust centres we are sensitive to the needs of our customers. We aim to provide our skilled, honest service in an environment that waiting customers find welcoming. All of our employees are accredited and qualified for the required jobs. To add to your comfort, we are fully compliant of all laws and regulations and have Public Liability Insurance.